LongFire, the newly developed compact rechaud with integrated gas burner from Kisag, provides a particularly long burning time. With this, every fondue party or cooking at the table will become a success. 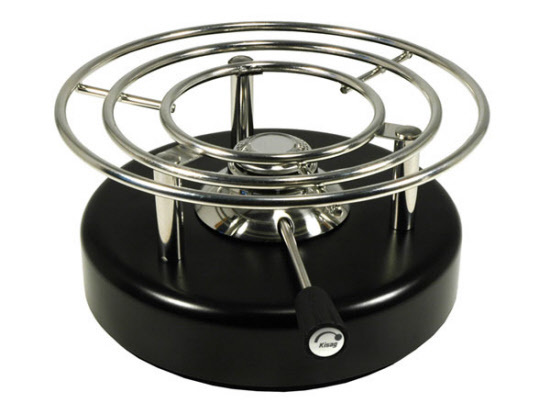 Its heat performance makes it perfect for cooking and frying at the table, for different types of fondue or raclette or as a table-top grill. LongFire is versatile and can be used everywhere with-out cables – at the dining table with guests, in the garden or when camping. Various accessories can be acquired separately. Cooking at the table together with friends makes fun. For the stoves the burner is of main importance. 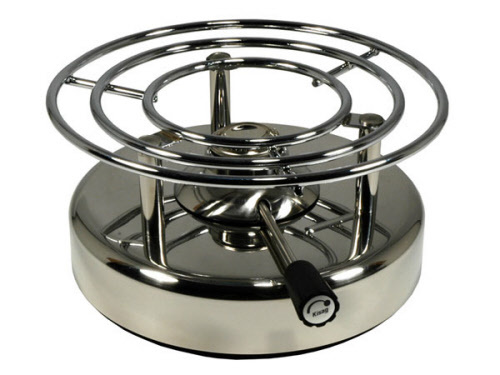 All stoves of Kisag are equipped with the safety gas burner from Kisag. They guarantee safety and an optimal servicing comfort. 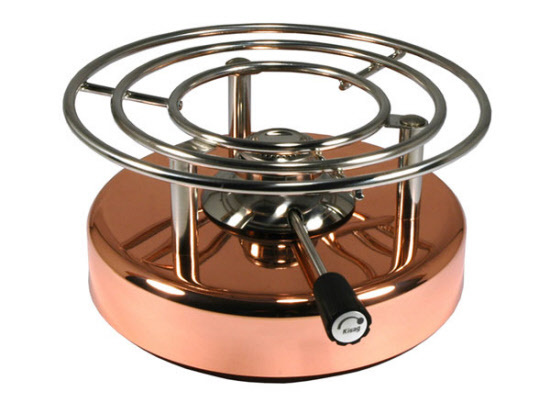 Outstanding heating performance, clean, blue and odourless flame, infinitely variable and finely adjustable flame - Kisag stoves with the safety gas burner are specially suitable for cooking at the table.